This book provides a comprehensive overview of the research on anomaly detection with respect to context and situational awareness that aim to get a better understanding of how context information influences anomaly detection. In each chapter, it identifies advanced anomaly detection and key assumptions, which are used by the model to differentiate between normal and anomalous behavior. When applying a given model to a particular application, the assumptions can be used as guidelines to assess the effectiveness of the model in that domain. Each chapter provides an advanced deep content understanding and anomaly detection algorithm, and then shows how the proposed approach is deviating of the basic techniques. Further, for each chapter, it describes the advantages and disadvantages of the algorithm. The final chapters provide a discussion on the computational complexity of the models and graph computational frameworks such as Google Tensorflow and H2O because it is an important issue in real application domains. 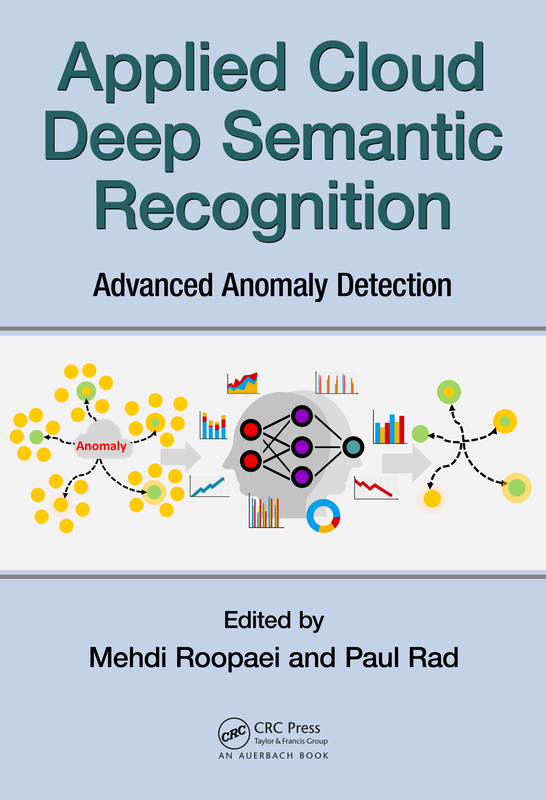 This book provides a better understanding of the different directions in which research has been done on deep semantic analysis and situational assessment using deep learning for anomalous detection, and how methods developed in one area can be applied in applications in other domains. This book seeks to provide both cyber analytics practitioners and researchers an up-to-date and advanced knowledge in cloud based frameworks for deep semantic analysis and advanced anomaly detection using cognitive and artificial intelligence (AI) models.